Puppy Education is an incredibly rewarding experience that you will remember for the rest of your life. Not only will you be giving a gorgeous puppy a loving home, but you’ll also be helping to train a potential future Assistance Dog that will change a person’s life forever. 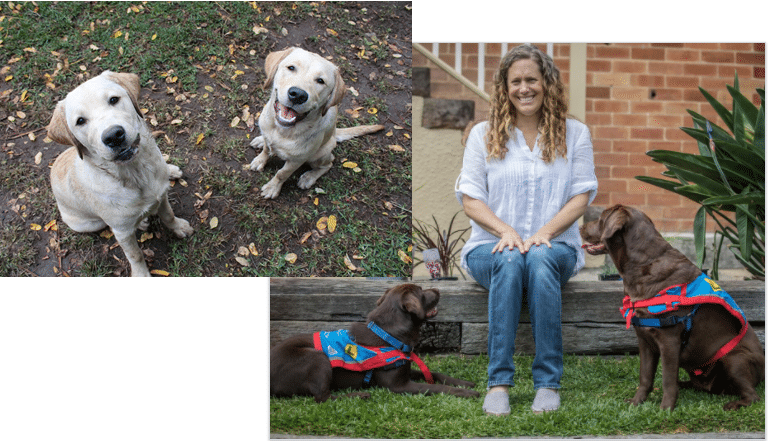 It takes a lot of time, love and patience to take an Assistance Dog Puppy through the Puppy Education experience, so take this quiz to see if you meet the criteria before you apply. Are you willing to have an Assistance Dog puppy living and sleeping inside your home? Are you physically able to manage a young and energetic dog? Are you able to attend weekly group sessions in the first 4 weeks of your puppy being placed in your home and then regular monthly group sessions there after (working hours/week days)? Are you interested in attending an information session at our Training centre or hired facility that will explain the how to socialise and care for the puppy and time commitment involved? Are you able to travel for veterinary appointments such as vaccinations and de-sexing? Are you available to walk and socialise a puppy every day under the guidance of our Puppy Education Supervisors? If you have any other pets are they happy, relaxed and friendly towards people and other animals? 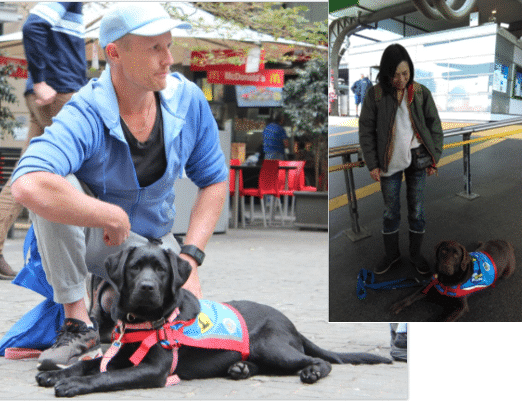 Is your entire family informed and enthusiastic about participating in the Assistance Dogs Australia’s puppy journey? Are you able to meet with our Puppy Educator Supervisor on a regular basis within a flexible weekdays/working hours’ time schedule? Are you prepared to cope with puppy behaviours such as vocalization/barking, toileting inside the house, chewing and digging? If you have answered YES to most of the above questions, please feel free to apply online by clicking here and we will contact you shortly. If you have answered NO to two or more of the questions, you can still help us in other ways. Why not become a Super Puppy sponsor or a volunteer in your local area? Free call us on 1800 688 364.